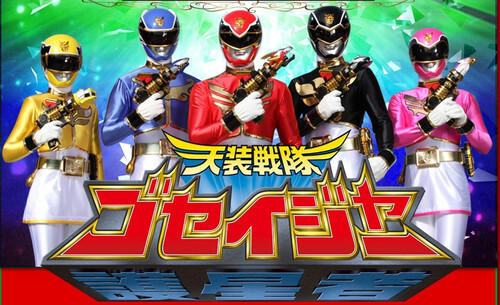 Samurai Sentai Shinkenger has passed the torch and this weekend we will get our first Tensou Sentai Goseiger episode in TV Asahi’s Super Hero Time programming block. Just in time for the show’s start, videos have been uploaded on Youtube showcasing Bandai’s merchandise. 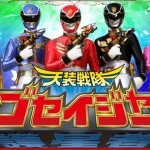 Check out the reviews for the Kaihoki Tensoudar changer and Sentai Hero Goseiger figures by clicking below. If you want to catch the show as it airs, there's a program called keyholetv that lets you stream japanese tv stations live as they broadcast. TV Asahi is one of em.